Order the first bouldering guide to New Mexico. 300 pages, 6″ x 9″, full-color, rip-proof cover, reinforced binding. 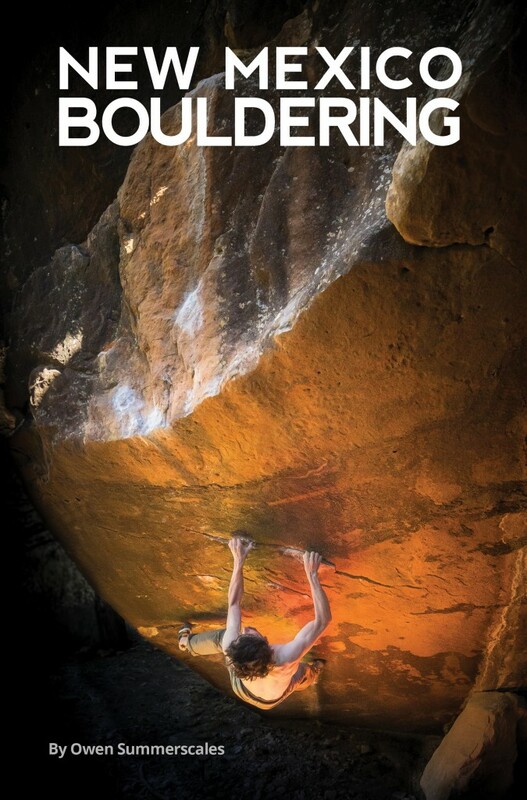 Select bouldering guidebook for New Mexico.